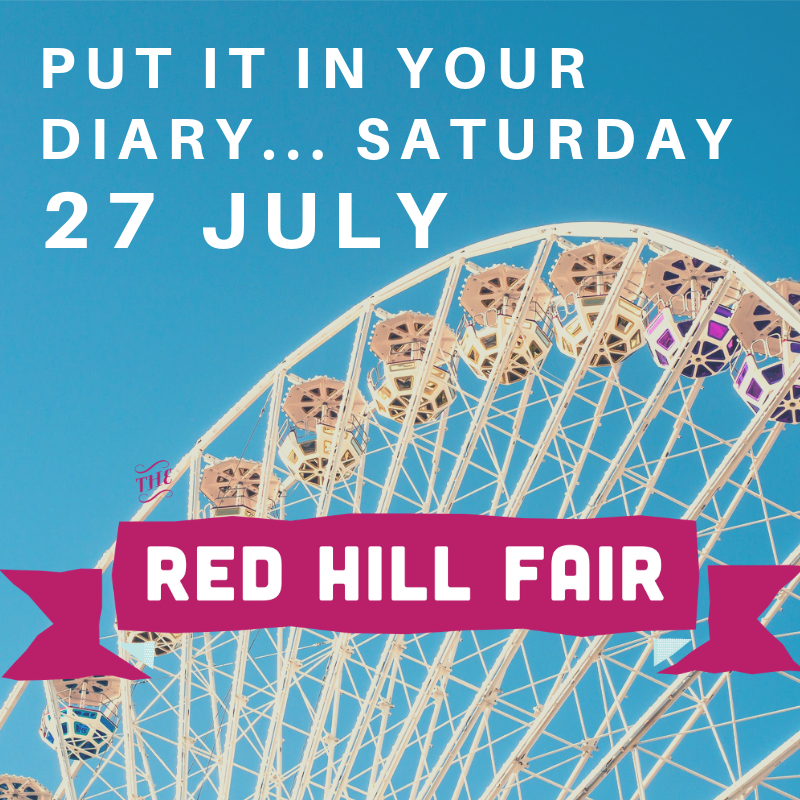 Join us, Saturday 27th July 2019, for the 37th Red Hill Fair. The Fair is an iconic community event for Red Hill, Paddington, Ashgrove and surrounds, attracting over 8,000 people each year. Prepare yourself for a fun filled day. There’s traditionally rides, great entertainment, petting zoo, trash & treasure, raffles, close to 1000 homemade gourmet treats, awesome coffee, burgers, a bar and heaps of great stalls. 2019 details will be added as we get closer to the date. Firstly, it provides income. We receive some Government funding, and this plus money from fees is used to pay for all general expenses, like the balance of salaries for teachers and everyday operating costs (electricity, rent, phone etc). The warm and fuzzies, like building and playground maintenance and upgrades, and new equipment and books needs to be supplemented. We all want our children to have great experiences and great facilities, but the reality is this often costs, which is why the Fair and the money raised is so important. Secondly, the Fair provides a link with our community and shows our children we are connected to the local area. Hosting a fabulous day out helps promote Red Hill Kindy to our neighbourhood.